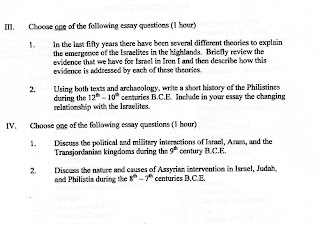 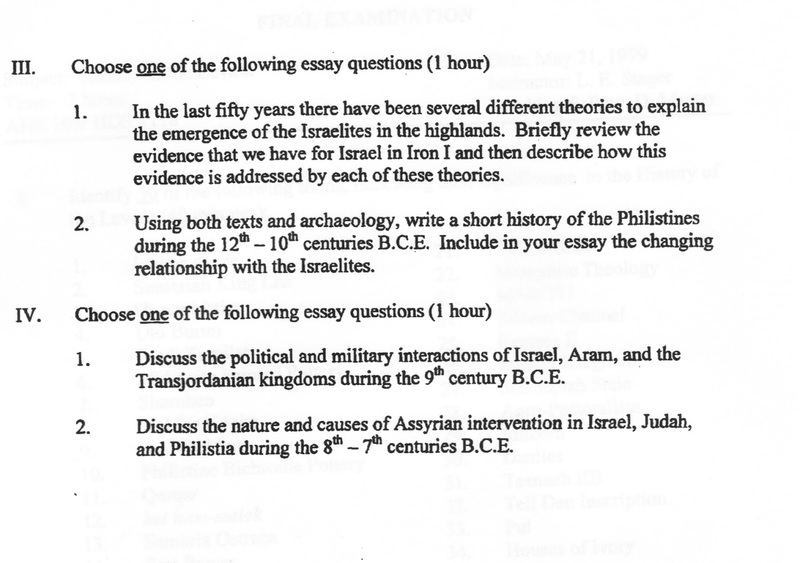 The following final exam is from the Department of Near Eastern Languages and Civilizations: Ancient Near East 105 (History of the Ancient Near East: The Levant up to Alexander the Great). 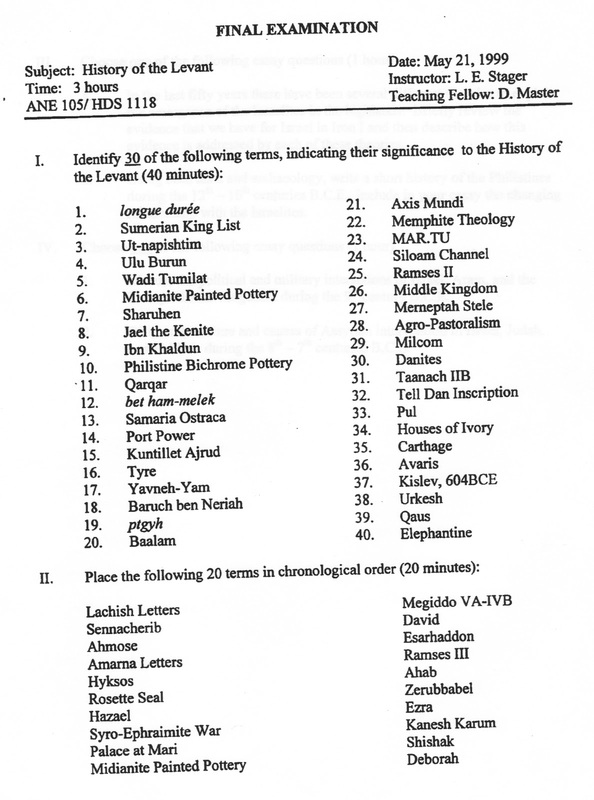 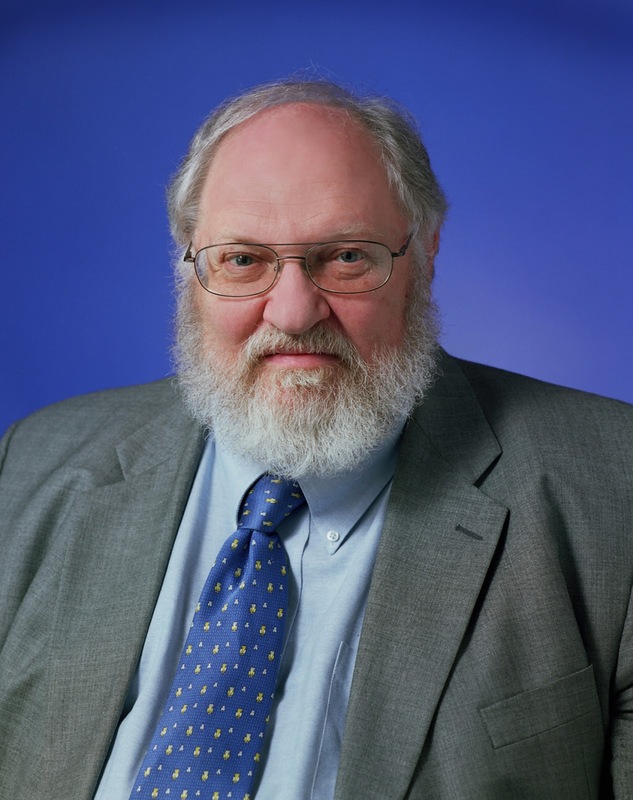 The course number in this department is ANE 105 / Harvard Divinity School course HDS 1118. 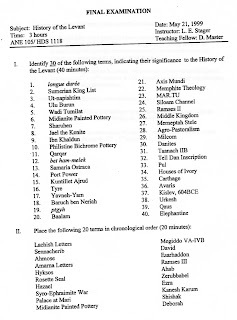 For those Christians who visit DC, see how many of the exam questions your pastor or your favorite apologist can answer.